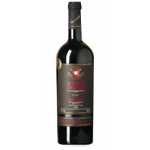 The Brunello di Montalcino DO is a controlled and guaranteed denomination of origin, among the most distinguished one in Spain, set in the core of Montalcino, very rich in history and in wines. It is surrounded by the Tuscany, where the Apennine mountains intersect it, with a long coastal area bathed by the Reno river, with islands, lakes and huge valleys, in a region with a lot of natural beauty. 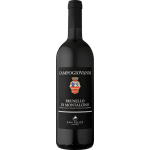 The Montalcino DO produces fine, austere wines, from the Brunello strains, a clone of Sangiovese Grosso, of limited production, with a four-year aging process and 12° of alcohol. 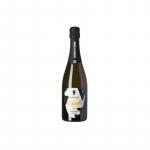 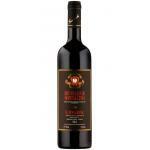 Reserve wines are those which have with 5 years of aging. 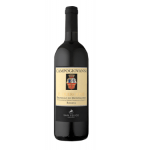 Within the Montalcino DO, the best vineyards and producers are those of Col d’Orcia, Altesino, Carpazo, Val di Suga, Costanti, Barbi, Viondi-Santi, La Chiesa di Santa Restituta, Pogio Antico, Casteliocondo, Case Basse, Argidno and Pogio Salvi. 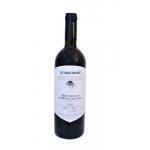 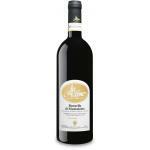 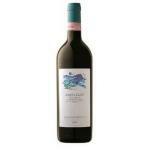 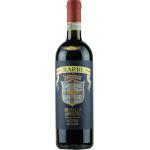 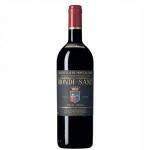 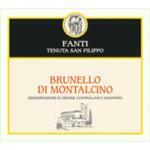 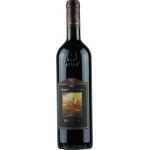 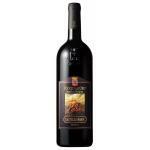 Buy Brunello Di Montalcino Wines online.